I always wanted to watch a 3d movie but missed every chance. 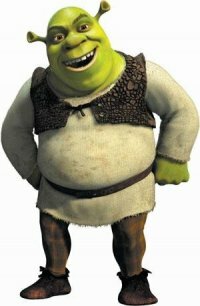 A Long wait for a 3D movie has ended today by watching my favorite movie Shrek Forever after. The movie is awesome and I just loved it.